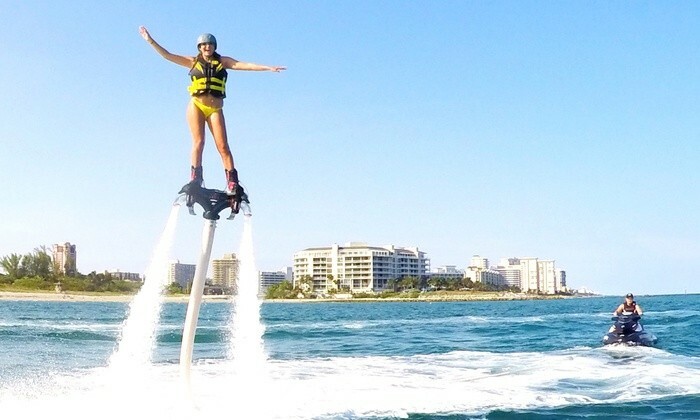 Feel the rush and adrenaline of Flyboarding at Palm Beach Hydroflight! 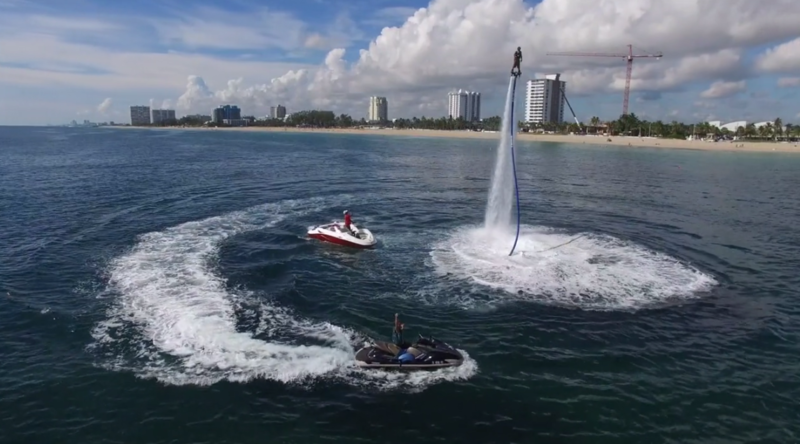 in this 60 minuet flying session you will learn to control your flyboard and maybe even pull off a few tricks! Flyers get into some nice turns, gain some height and even go for some Dolphin dives! Book now for the best day ever!